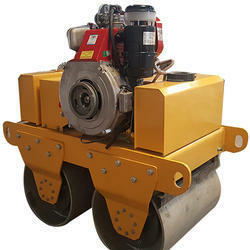 Our range of products include cyl06 walk behind single drum roller, walk behind roller, cyl31 walk behind double drum roller and walk behind vibratory roller. 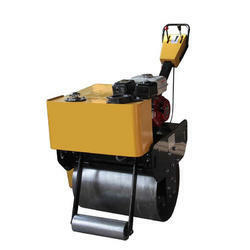 Amidst our wide range of products, we are also engaged in offering a wide range of walk behind roller or walk behind vibratory roller. These Hi-tech Rollers credited for their better smooth performance and longer durability, are widely used for construction and repairing of roads and also to maintain edges of highways. They are also credited for their sturdiness and easy handling. Our company is quality approved manufacturer, supplier, and exporter of Walk-Behind Roller and Walk Behind Vibratory Roller. 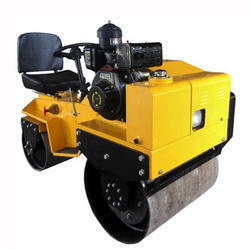 These Hi-tech rollers credited for their better smooth performance and longer durability, are widely used for construction and repairing of roads and also to maintain edges of highways. They are also credited for their sturdiness and easy handling. 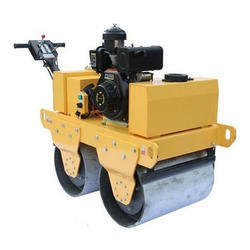 Double Drum Roller offered comprise highly efficient walk behind double drum vibratory road roller that perfectly support the requirements of compacting of the asphalt surface, gravel, sand, and other materials as per the specific project demands. Further, these come compact designed so as to effectively handle the in-hand process demands.